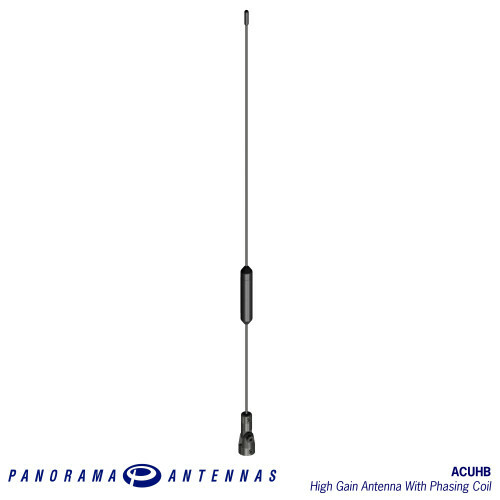 The ACUHB offers high gain and a rugged design to create an efficient and durable product. 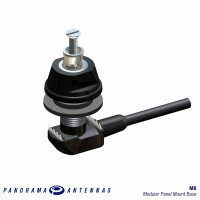 The hinge adaptor ensures that the antenna can always be correctly polarised even when installed on non-horizontal ground planes and protects the antenna from damage in low clearance situations. 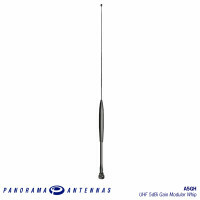 7dBi peak gain will offer a significant boost to performance in remote or edge of cell locations but due to narrow bandwidth lower gain antennas will be more suitable for urban or suburban locations. 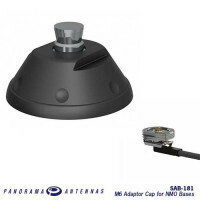 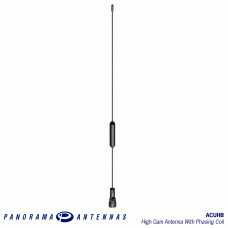 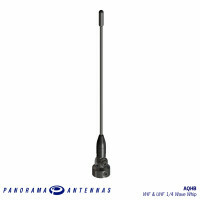 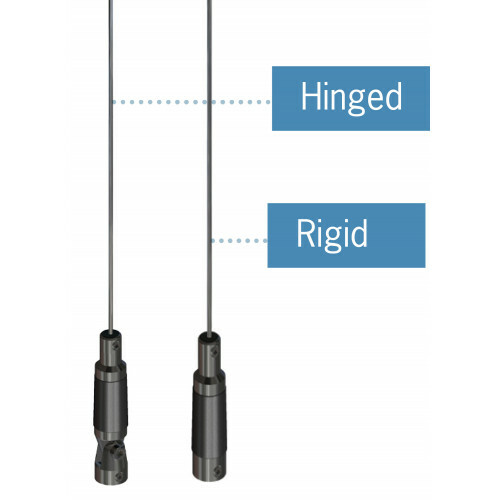 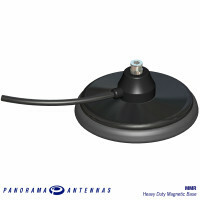 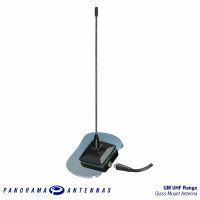 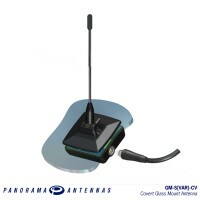 This antenna features a 17-7 PH stainless steel rod with plated brass components and black nylo.. 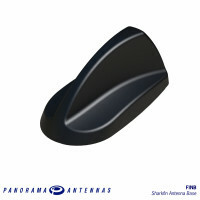 The FINB range offers a panel mount base with discreet sharkfin styling and a whip mounting position..